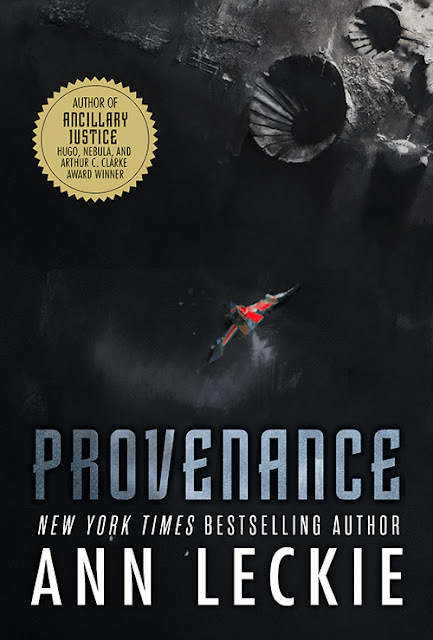 Continuing with our (ir)regular feature of bringing you books that we're super excited about in the coming months (A meme as started by Jill of Breaking the Spine) - I am looking forward to the start of a brand new series by the talent powerhouse and Hugo-Nebula & Arthur C Clarke award winner, Ann Leckie, called Provenance. 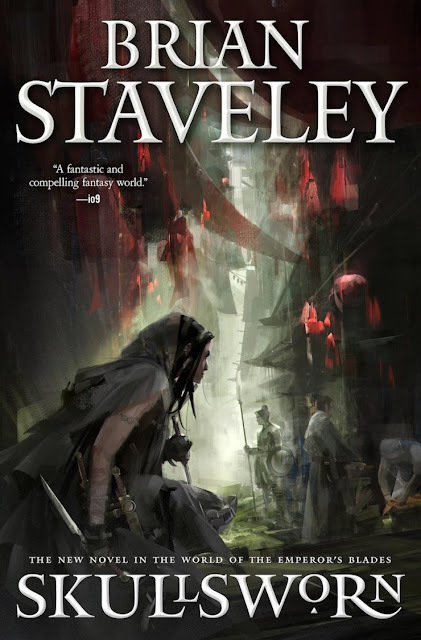 I make no bones about announcing that Brian Staveley is my go-to-author when it comes to reading some seriously crunch-worthy fantasy books, that are original, thought-provokingly jarring ( and I mean like bone-deep!) and swathed in enough grim-dark to keep it dialed way beyond 'just interesting' for me. His first series, that started with The Emperor's Blades was suitably epic but didn't exactly set things on fire. But the amazing follow up in the next couple of books, really blew things over in a true-blue kettral-style explosion, concluding a fantasy series in one of the best possible manners. His writing is modern in it's sensibilities. 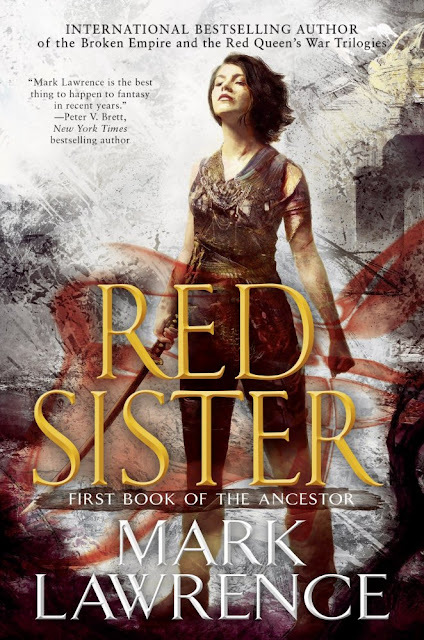 With the first series books that feature an expansively rich world with a hefty twist to it's history, epic in it's sheer scale (Gods, men both mortal and immortal, empires clashing and the world balanced on a knife's edge), we knew there were more stories lurking in the depth of this beautiful world.